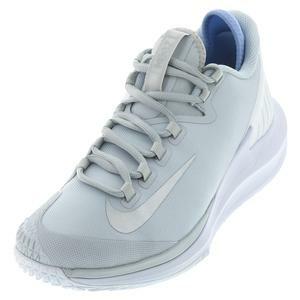 SALE Nike Women's Air Zoom Vapor X Tennis Shoes $140 35% OFF $91 Size: 5.5, 6, 7 only. 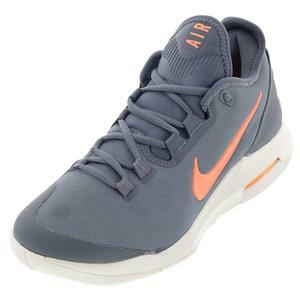 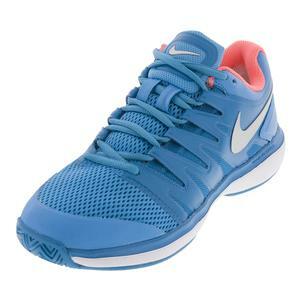 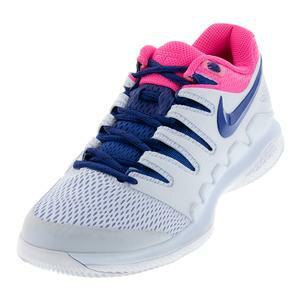 SALE Nike Women's Air Zoom Vapor X Premium Tennis Shoes $140 35% OFF $91 Size: 5, 6.5, 12 only. 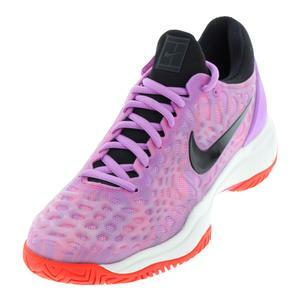 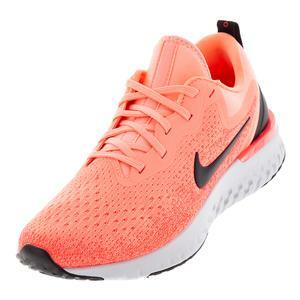 SALE Nike Women's Air Zoom Vapor X Tennis Shoes $140 35% OFF $91 Size: 5, 5.5, 7.5, 12 only. 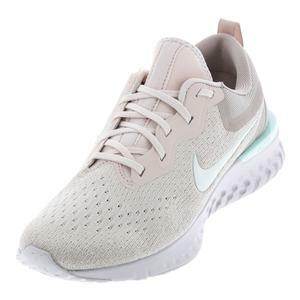 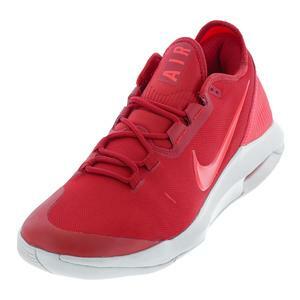 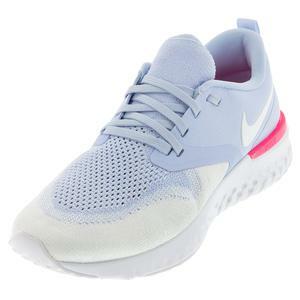 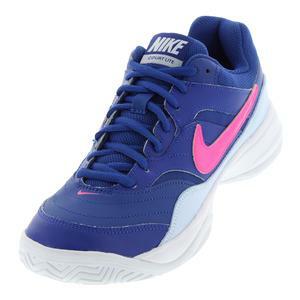 SALE Nike Women's Air Zoom Vapor X Tennis Shoes $140 40% OFF $84 Size: 6.5, 7, 11 only. 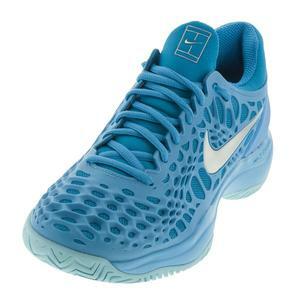 SALE Nike Women's Air Zoom Vapor 10 Tennis Shoes $140 25% OFF $105 Size: 5 only. 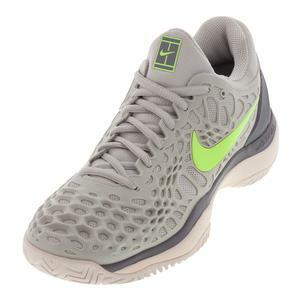 SALE Nike Women's Zoom Cage 3 Tennis Shoes $130 35% OFF $84.50 Size: 5.5, 7 only. 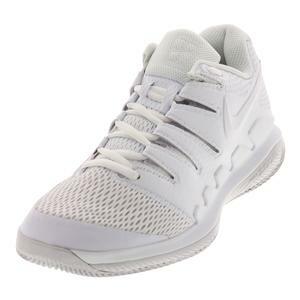 SALE Nike Women's Zoom Cage 3 Tennis Shoes $130 35% OFF $84.50 Size: 5 only. 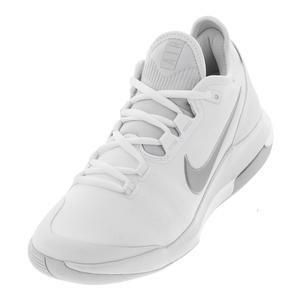 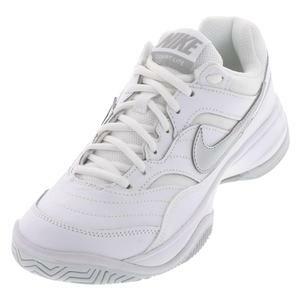 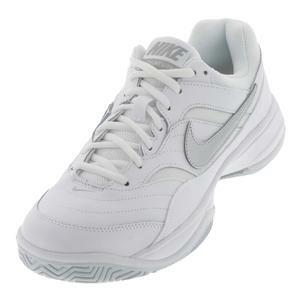 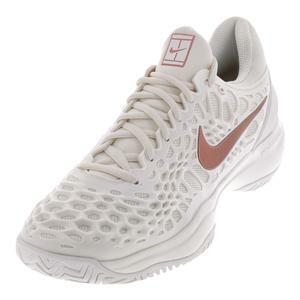 SALE Nike Women's Zoom Cage 3 Tennis Shoes $130 35% OFF $84.50 Size: 5, 5.5, 6 only. 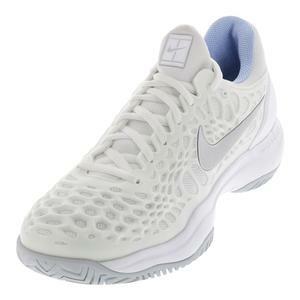 SALE Nike Women's Zoom Cage 3 Tennis Shoes $130 25% OFF $97.50 Size: 5 only. 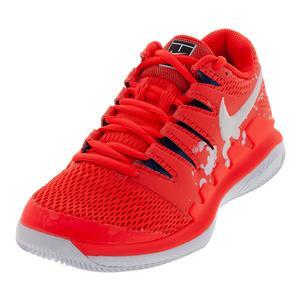 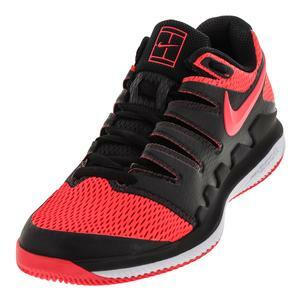 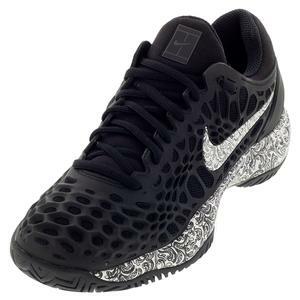 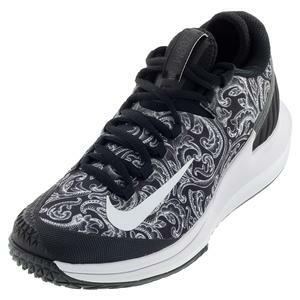 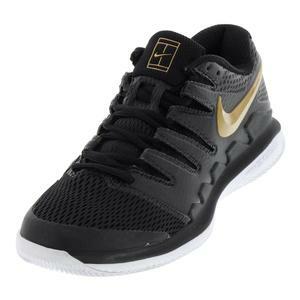 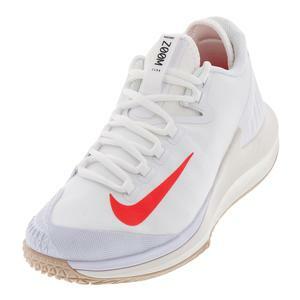 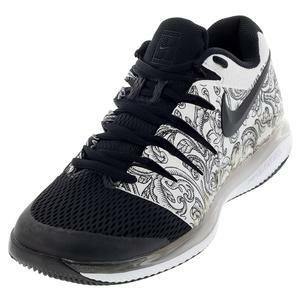 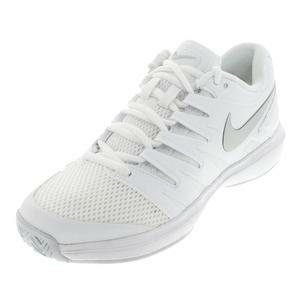 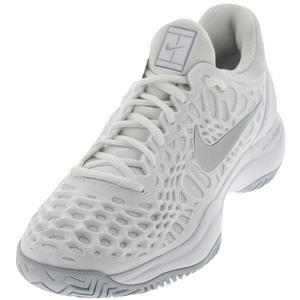 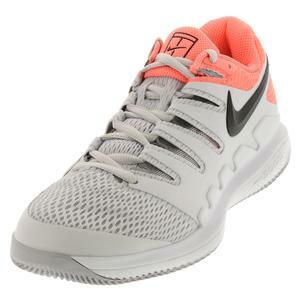 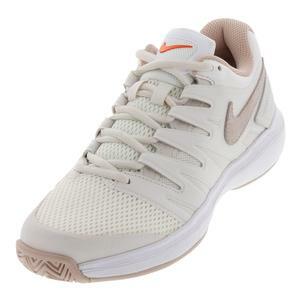 SALE Nike Women's Zoom Cage 3 HC Tennis Shoes $130 39% OFF $79 Size: 5, 5.5, 7 only. 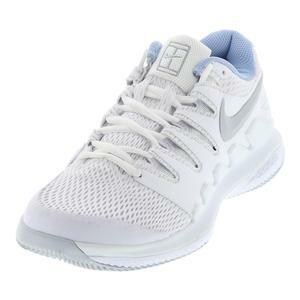 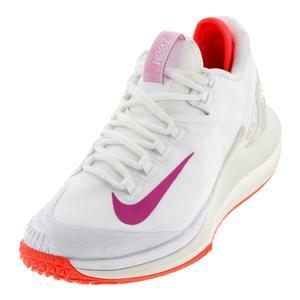 SALE Nike Women's Court Air Zoom Zero Tennis Shoes $130 35% OFF $84.50 Size: 11.5 only. 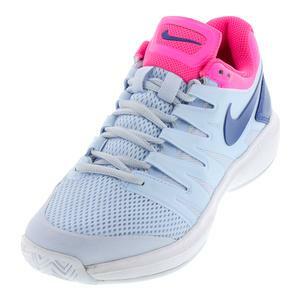 SALE Nike Women's Air Zoom Prestige Tennis Shoes $100 25% OFF $75 Limited stock available. 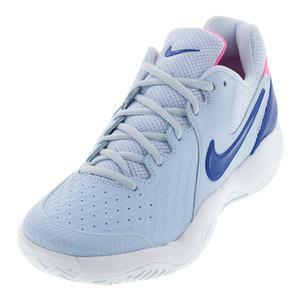 SALE Nike Women's Air Zoom Prestige Tennis Shoes $100 35% OFF $65 Limited stock available. SALE Nike Women's Air Zoom Prestige Tennis Shoes $100 35% OFF $65 Size: 5 only. 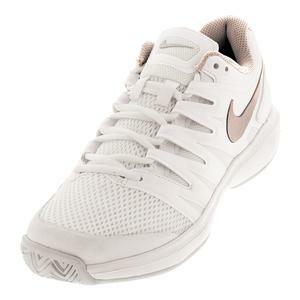 SALE Nike Women's Air Zoom Prestige Tennis Shoes $100 25% OFF $75 Size: 11.5 only. 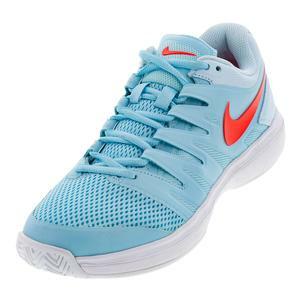 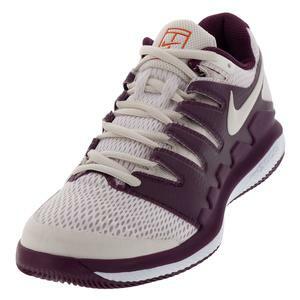 SALE Nike Women's Air Zoom Prestige Tennis Shoes $100 35% OFF $65 Size: 12 only. 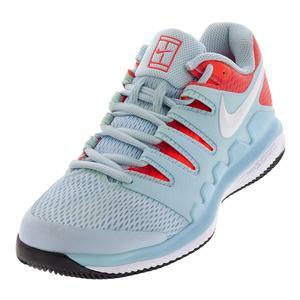 SALE Nike Women's Air Max Wildcard Tennis Shoes $90 25% OFF $67.50 Size: 7.5, 9.5, 11.5 only. 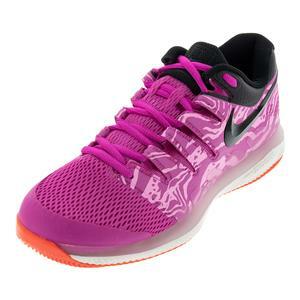 SALE Nike Women's Air Max Wildcard Tennis Shoes $90 25% OFF $67.50 Limited stock available. 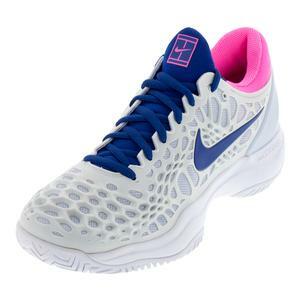 SALE Nike Women's Air Zoom Vapor 10 Tennis Shoes $140 25% OFF $105 Size: 8.5 only. SALE Nike Women's Flare 2 QS BHM Tennis Shoes $120 25% OFF $90 Size: 5 only. 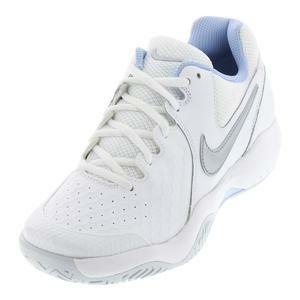 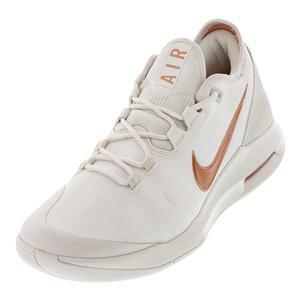 SALE Nike Women's Court Lite Wide Tennis Shoes $65 25% OFF $48.75 Limited stock available. 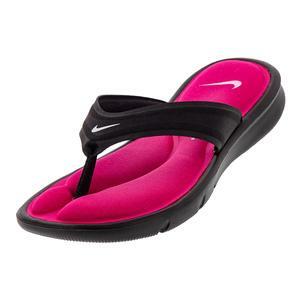 SALE Nike Women's Ultra Comfort Flip Flop Black and Vivid Pink $35 25% OFF $26.25 Size: 6 only. 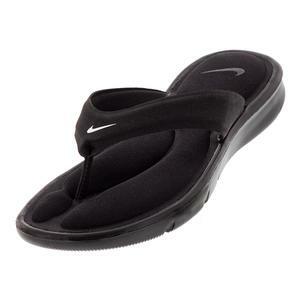 SALE Nike Women's Ultra Comfort Flip Flop Black $35 25% OFF $26.25 Size: 6 only. 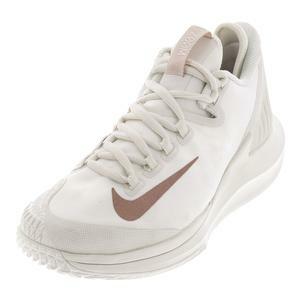 Established in 1972, Nike aspires to inspire athletes with the innovations they bring to the world. 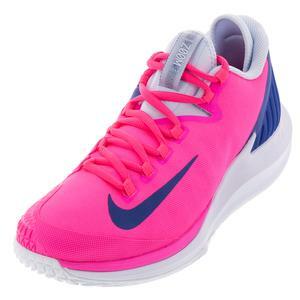 You don't have to be a Serena Williams or a Maria Sherapova to be an athlete, but you just have to have a body! 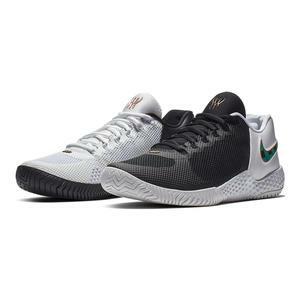 Through humongous sports and community impacts, innovations, and sustainability Nike has become an unrivaled global manufacturer of athletic apparel, footwear, and equipment. 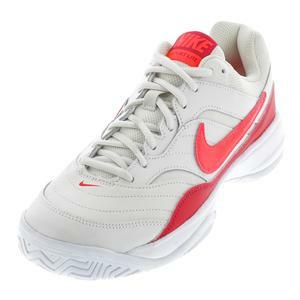 Nike footwear is worn by the at least 15 of the world's top touring tennis professional women. 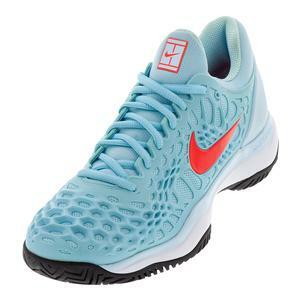 Their Footwear features ground-breaking performance technologies like Nike Zoom Revive, Lunarlon, and Flywire - so whether you're a professional athlete or a recreational player, Nike footwear delivers the performance you expect to excel. 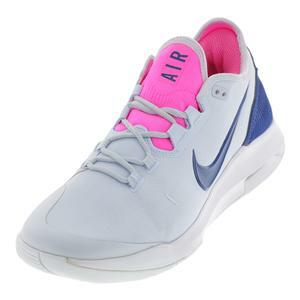 Create world class looks by shopping by player or whip together your own winning look from Nike Women's Apparel.